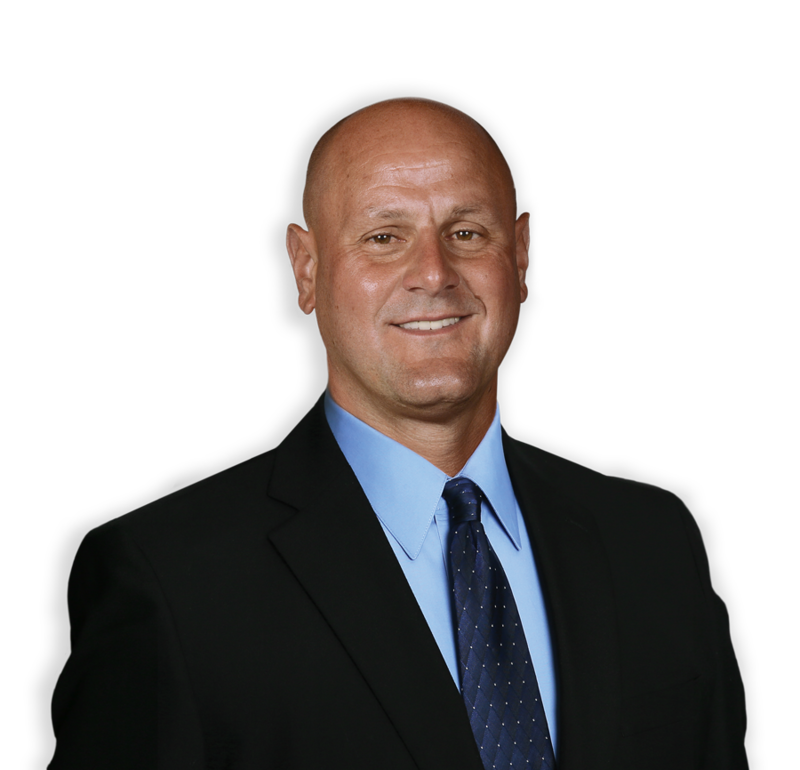 POLAND, OHIO, January 2 – As an active member of the community, Eric C. Ungaro, a lifelong Democrat, union member, and resident of Mahoning County, announced his candidacy today for state representative of the 59th district. 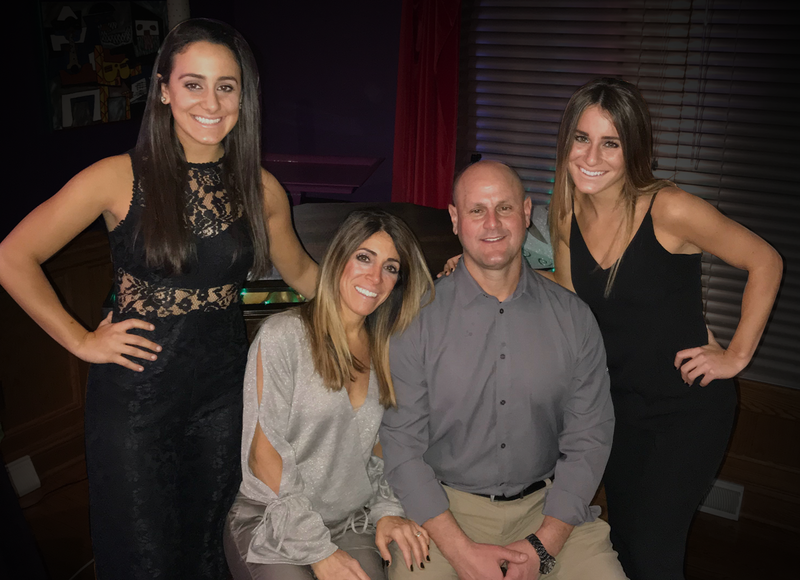 Through his 28 years of professional experience as a special education teacher, football coach, and union representative, Ungaro has firsthand knowledge and understanding of the issues and challenges facing students, teachers, and schools. Ungaro has developed a close working relationship with the valley, its schools, and local law enforcement. Ungaro currently serves as a Poland Township trustee and is a member of the Western Reserve Joint Fire District. He is the treasurer for the Mahoning County Mental Health and Recovery Board, as well as first president and chairman for SOLACE of the Valley and The Red Zone. His long involvement with family support groups, as well as prevention and recovery programs, stems from his own personal experience. Since Ungaro serves the community in several capacities, he understands the concerns of the valley. PAID FOR BY THE COMMITTEE TO ELECT ERIC C. UNGARO. NANETTE M. UNGARO TREASURER.